Today's blog post from Target Marketing Magazine features six video sales letter formulas that can be used by online marketers. Video sales letters are being used more and more by traditional direct marketers. The videos are simple. No fancy graphics—just words on screen, flowing in sync with a voice-over. This format works well when you have a product or service that doesn’t demand dynamic visuals as much as it demands a compelling message, well told, to an audience who rabidly follows you. Here are six videos sales letters principles that can energize what you do for your own online video marketing initiatives. Direct marketers in the publishing niche (for example, investment newsletters, health newsletters and nutritional supplements) use video sales letters extensively. The marketers get viewers by way of their opt-in customer list; sending an email that directs the prospect to a landing page containing the long-form video sales letter. These are often long-form copy letters (on video) and can last 10-to-15 minutes—even longer. Video sales letters are often educational. Viewers are conditioned that they will learn something if they invest the time to absorb the message. Rewarded by discovering something new, they don’t find them annoying. And they’ll buy when the message is convincing. 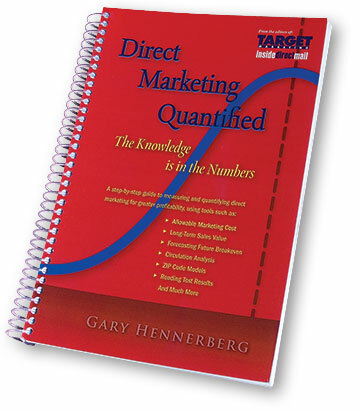 Direct marketers who successfully use video sales letters know their market, their audience, and how to generate sales. Certainly not everyone will watch a 10-to-15 minute video. You may be among those who say you never would. But clearly there are people who stick through video sales letters—just as many people read through long-form printed letters that are relevant and engaging—and they convert to sales. Even if your product or service doesn’t lend itself to this format, here are six formulas to consider that can energize your own online video marketing programs. You, the marketer, control the pace. I elaborate on each of these six principles – the deep dive – in this video.